Get an Instant Solar Cleaning Quote! 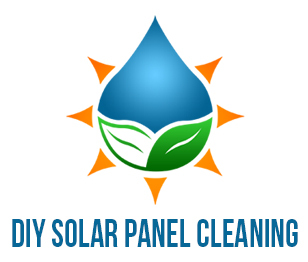 Solar Cleaning Directory is the only resource for easy to find solar panel cleaners, solar panel maintenance experts along with solar panel repair contractors. All of our solar cleaning and repair experts carry the necessary compliance to local required legislation, full liability insurance, workers comp and working from heights certificate certifications. 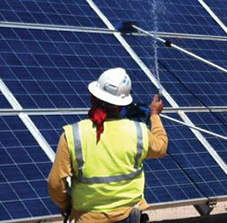 Solar Cleaning Directory connects commercial and residential solar panel owners to local contractors that specialize in increasing the overall performance of solar power production.